My personal favorite meeting is the ACA Healing Through Music phone meeting on Saturdays. Fellow Travelers request songs from the moderator that has special meaning to them and fellowship comments on those songs. A very powerful and healing meeting, especially if music is a deep part of your soul. A community for family and friends of addicts and survivors of abuse. ACA Fellowship Text was written by anonymous ACA members providing guidance on working the 12 Step ACA program leading to recovery from the effects of growing up in an alcoholic or otherwise dysfunctional family. 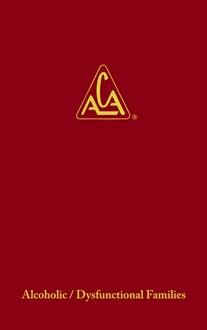 This book is now often referred to as the “Big Red Book” , or “BRB”. 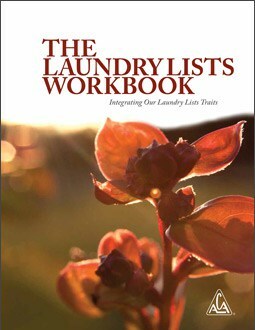 This Workbook expands the Fellowship Text’s brief description of the “Other” or Opposite Laundry List (BRB, p. 8). 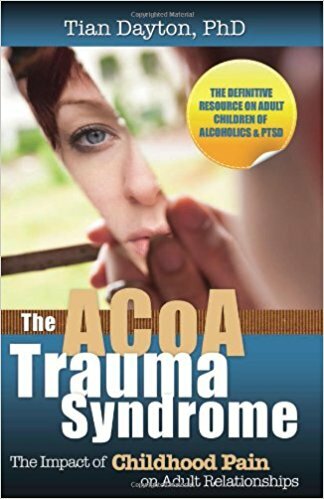 It contains concise questions to guide the recovering adult child in reliving actual episodes that produced feelings of inferiority, shame, guilt, and anger (emotional intoxication). 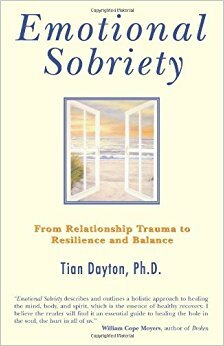 This workbook outlines a recovery process for healing the injury and conflict caused by childhood trauma and its continued reenactment, and for withdrawing from emotional intoxication. (BRB p. 626). 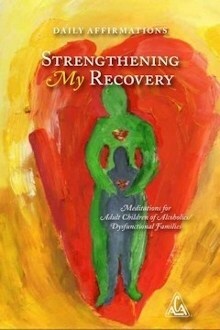 Daily meditations for Adult Children of Alcoholics/Dysfunctional Families written by and for the ACoA Fellowship.